Sarah’s point is a good one. Instead of trying to fix women, we should also be trying to fix men and, more significantly, fix work itself. What needs to change about work in the future? Most formulas for fairer and more productive workplaces seem to include an element of flexible working. This makes sense, as flexible working appears to answer some of the questions posed by longer working lives with more caring responsibilities, and make the most of opportunities offered by new technology. The trouble is that flexible working has for too long been a one-sided narrative that often excludes men. The position many men find themselves in is one of passive collusion: colluding with a prevailing culture that says that flexible working is largely for women returning from maternity leave or for those winding down at the end of their careers. It is not seen as something that suits the ambitious or the career orientated. The Women and Equalities Commission Report on fathers in work addressed this issue in many of the recommendations it made – for example, that paternity leave should be extended and flexible working arrangements offered from day one. But let’s be clear, flexible working won’t resolve gender equality overnight. Deeply engrained institutional problems have been starkly illustrated by the size of the gender pay gap (and how long it may take to bridge). This leads us to examine the issue of female representation at senior level, or the lack of it, and the prevalence of gender stereotyping. I would like to take this opportunity to congratulate Sarah for her time as CE at Working Families. She has been championing the cause of better work-life balance for over twenty years and I know she will continue to do so. I look forward to hearing what she has to say about this issue at the Acas National Conference on 10th October. 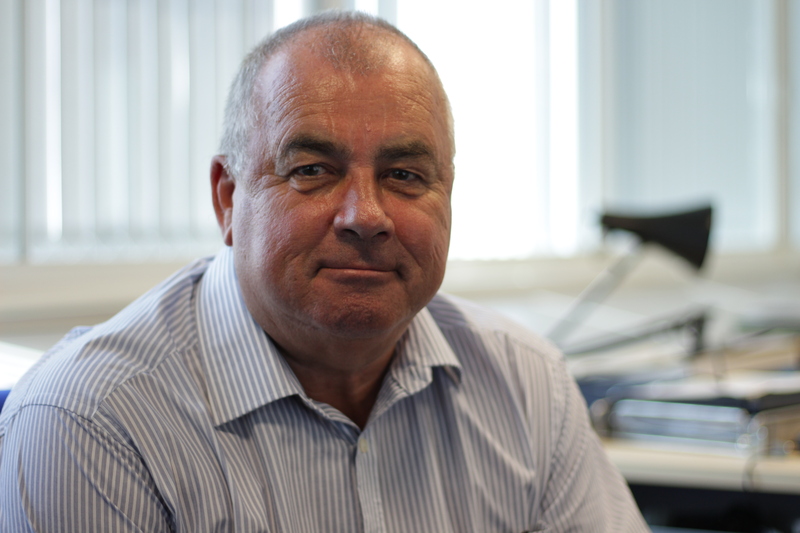 Sir Brendan Barber became Chair of the Advisory, Conciliation and Arbitration Service (Acas) in January 2014. He was the General Secretary of the TUC from 2003 to 2012, having first joined the organisation in 1975. He is Deputy Chairman of the Banking Standards Board, a member of the Council of City University London, and a member of the Board of the Mountview Academy of Theatre Arts. In 2007 he received an Honorary Doctorate from City University. Sir Brendan was knighted in 2013 for services to employment relations.